The economic crisis is hurting many people in their wallets. And when times get though it are private label brands that sell well. These store brands however take away sales from the more expensive national brands. So why do national brands not create a new low-cost version of their brand? Brand extensions are always risky, especially if the new brand has a lower perceived value than the original brand. In January P&G started testing a basic version of its Tide laundry detergent, 20 percent cheaper than the "real" one. Half a year later the company is stopping the test and pulling the basic version off the shelves. In the future it will follow a strategy that involves other brands from its portfolio that have a lower price and different brand image. This failed introduction however was not a shot in the dark. The company already successfully introduced other basic versions of established brands like Basic Charmin toilet paper. A safer but more expensive option is to create a new brand instead of an extension of an existing one. This can be a temporary move, a so called fighter brand until times get better again. It can also be a permanent one, targeting a different part of the population. In Brazil the C-class is the focus of attention of many brands. A and B are the top incomes while D and E are low income families. With incomes rising, the number of people in the C-class is growing rapidly. Brands that currently target a higher part of the market are now using their expertise to bring a lower-cost brand onto the market. Kopenhagen, a Brazilian chocolate maker, launched Brasil Cacau, a new brand that fills the gap that showed up in its market research. Prices are 30% to 50% lower than the Kopehagen brand. Like the top brand, Brasil Cacau has its own stores. A couple things are different however, the brand image is more sober. Less sophisticated than the Kopenhagen with its European brand associations. The stores have different locations and their design is less luxurious. Today there are 80 stores and the brand accounts for 10% of the company turnover. Lorenzetti, manufacturer of bathroom accessories like shower heads and water tabs created a new brand called Fortti. The products are more basic and prices are 80% lower. 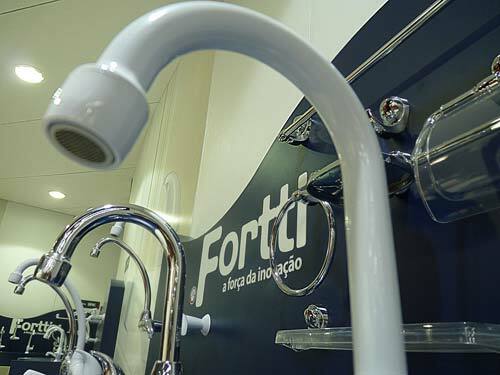 One of the reason behind the brand is the upcoming government social housing projects. With 1 million houses in the pipeline having an established brand targeted at exactly this market might be gold. Claudina, a luxury women shoe company launched a new brand called Vitória Ometto. Prices are 75% lower. This because the shoes are produced in higher volumes and more synthetic components are used. Today their main market is in the North and North-East of Brazil, a region that has a big population growth. Intense a C-class product line created by cosmetics company Boticário also seems successful. But contrary to the other brands described above, it is more a sub-brand. 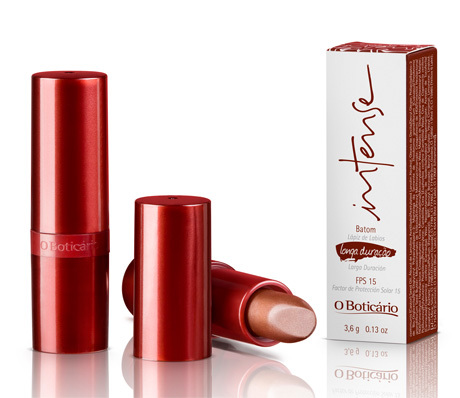 The name Boticário is present on the packaging, and the products are also being sold in the Boticário shops. This is not without danger for the main brand especially with prices up to 50% lower for some products. All these companies see the growing importance of a lower cost brand. A second reason why these second brands can be benefitial for the company is increased capacity. By moving to larger facilities, costs go down. For all brands. In India there are also a bunch of brands for the poor.